No friend should be without this adorable quilted jacket. It is the best gift to give your best friend. Binding for finishing outer edge 2 ¼” by the measurement of C, D and E.
1. 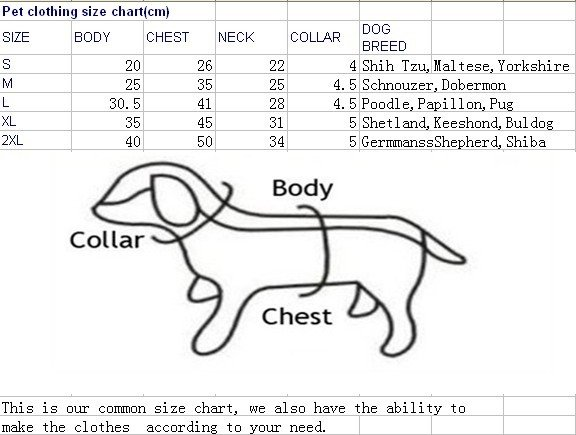 Quilt fabric yardage and stitch the pattern piece according to your pets size. You will need to quilt a left and a right side piece. 2. Remove fabric from frame and cut on the digital pattern line. 3. With right-sides together stitch the left and a right side pieces. 4. Cover the seam with a ribbon or binding. 5. Bind edges C, D and E of pattern. 6. Sew on Velcro positioning opposite pieces from each other. 7. Stitch buttonhole for leash placement. 8. Take your dog for a walk and see how it fits!